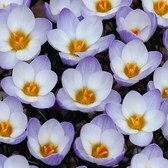 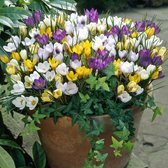 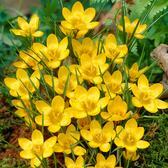 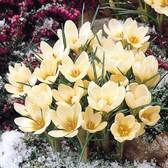 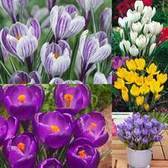 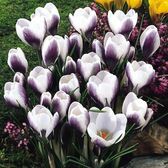 Crocus bulbs are a modern garden delight perfect for creating a striking effective display in the border, flower bed, rockeries or even planted as part of an actual lawn. 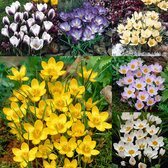 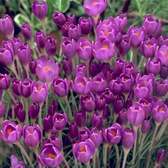 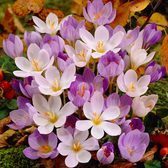 Crocus bulbs are suitable for planting in all soil types and will naturalise profusely to create a bigger display each year as they mature. 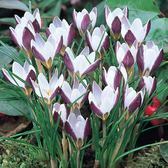 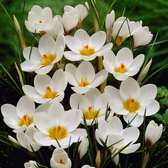 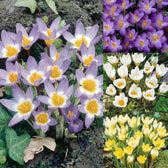 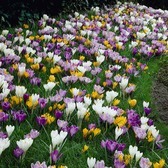 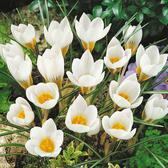 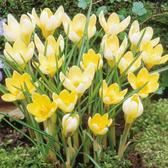 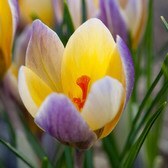 Crocus flowers may be small in size but when planted en-masse they can make a colourful and eye-catching impact.